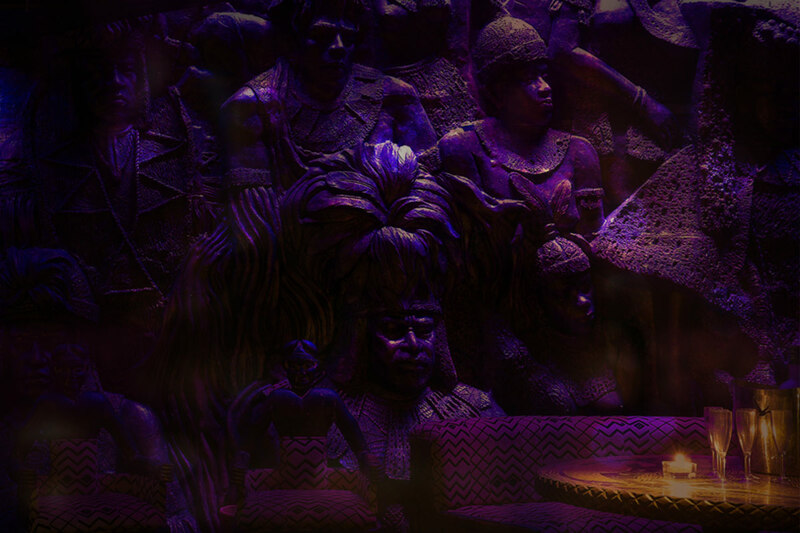 Shaka Zulu is a restaurant/venue based in London. We will use this information to assess your application. We may also keep it in our records for future reference. Please get in contact if you would no longer like us to hold your records at info@shaka-zulu.com. We will not contact you for marketing purposes by email, phone or text message unless you have given your prior consent. We will not pass your details to any third parties for marketing purposes unless you have expressly permitted us to. Furthermore, you can change your marketing preferences at any time by contacting us by email at info@shaka-zulu.com. Scan Net is a computer system which takes a scanned copy of the Identification volunteered by the public. It checks age and whether individuals are listed on a database of people who have been barred from the scanning venue and if alerts have been created by other venues in the database. Scan Net is used to help achieve the aim of providing a safe and enjoyable environment for the public. After 10pm all guests are required to have their ID Scanned, failure to do this will result in refusal of admission.